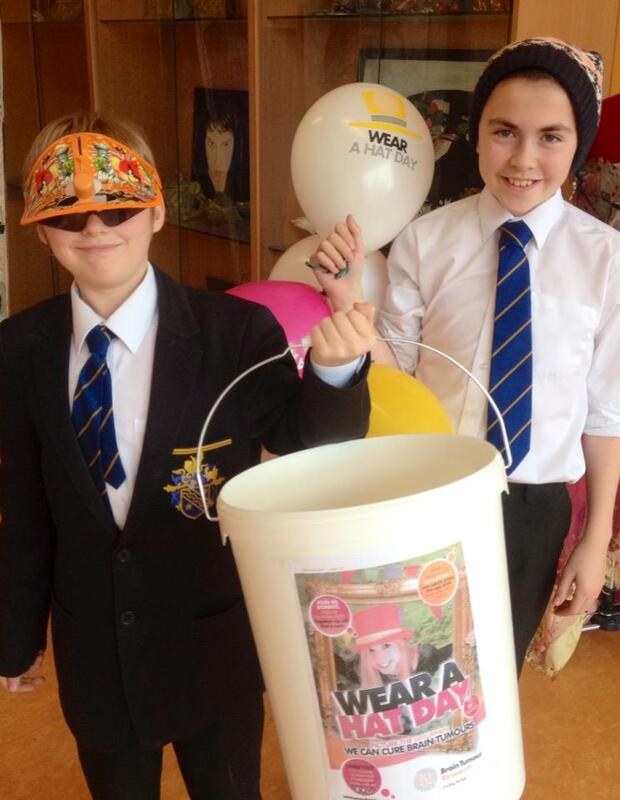 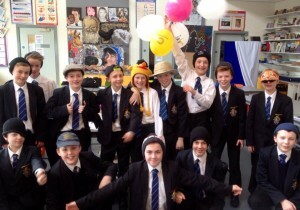 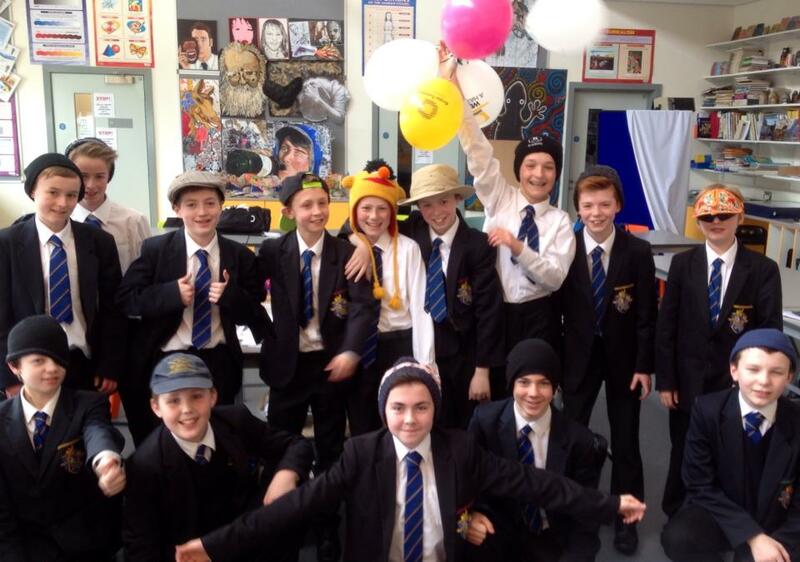 We were delighted to receive the support of the staff and pupils from Bangor Grammar School for this year’s national ‘Wear a Hat Day’. 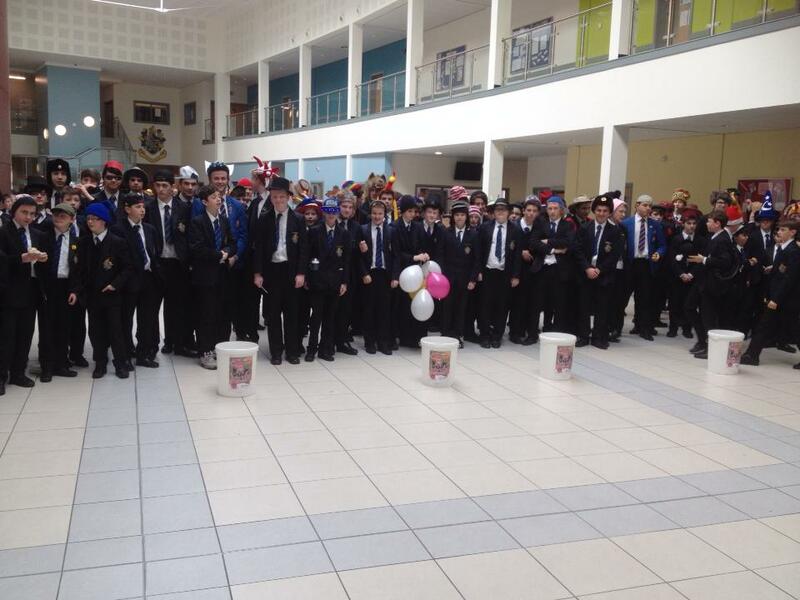 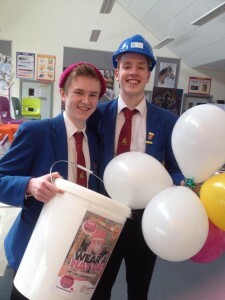 Donations made by all involved have reached an amazing £1000! A fantastic achievement and a poignant tribute to much loved school nurse Doreen Beggs who passed away recently from a brain tumour. Our thoughts are with her family and friends at this sad time.